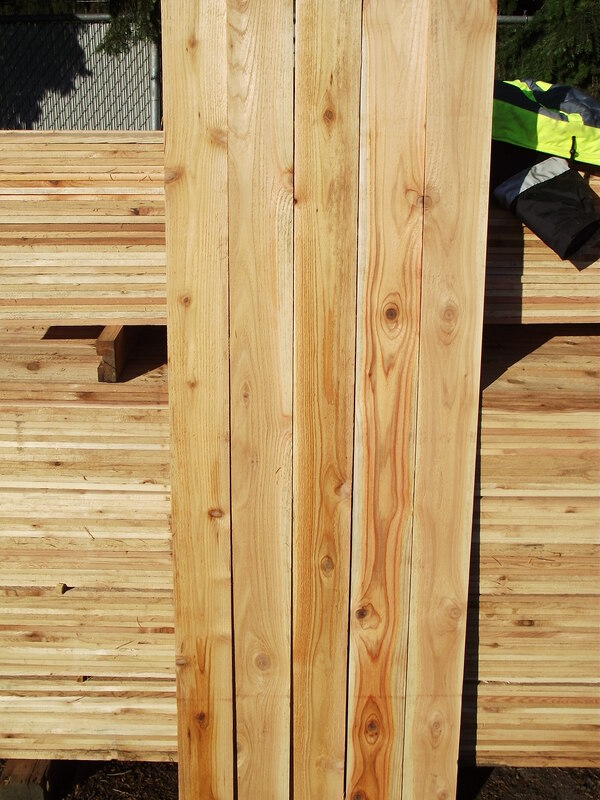 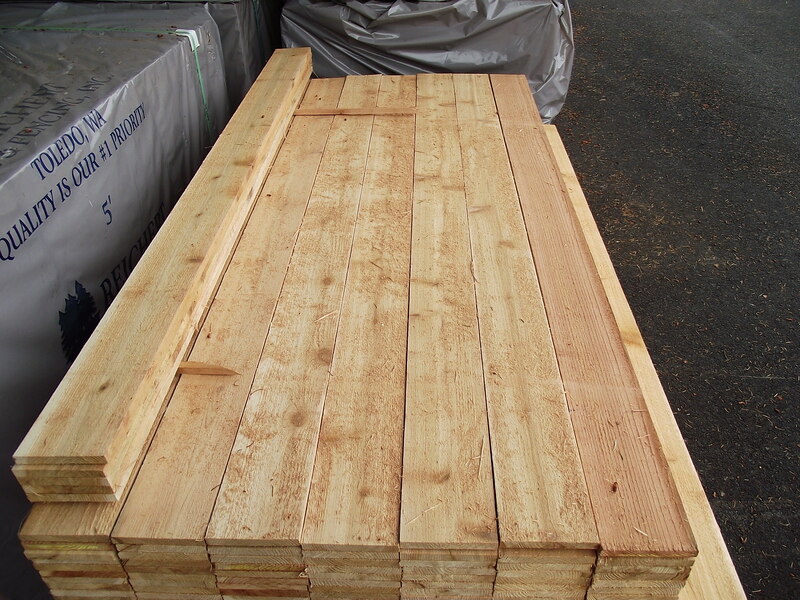 and 2×6-6′ pieces are only $4.20 each, can you see this as a fence board? 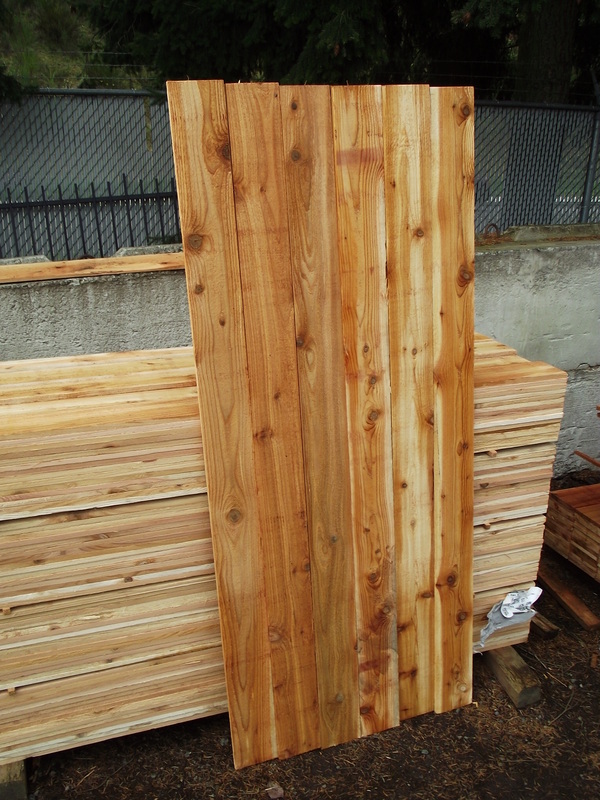 Many people know by experience or have heard by word of mouth that Mill Outlet Lumber in Tacoma is the only place to go for the best quality fence materials at the best prices. 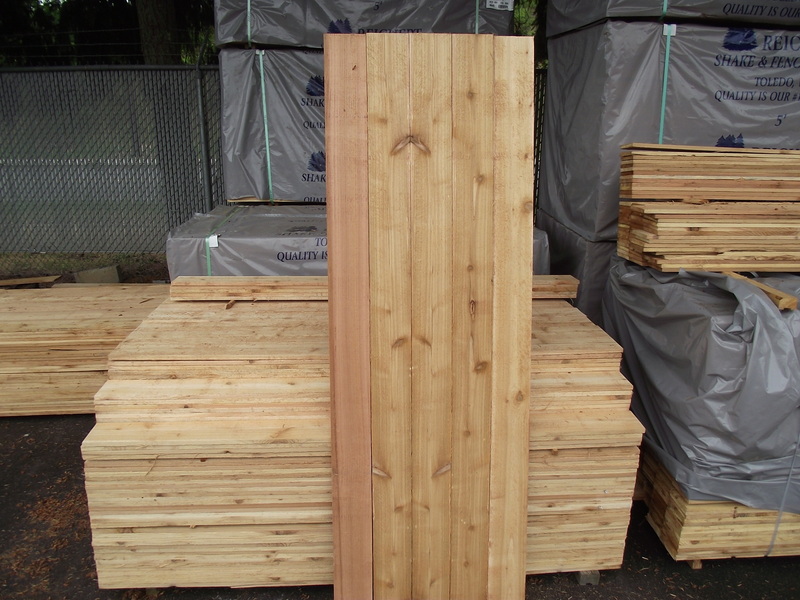 It is true that we also carry some low grade, low cost materials because that is what is important to some people, but the backbone of our thriving fence business is the high quality boards and components we carry. 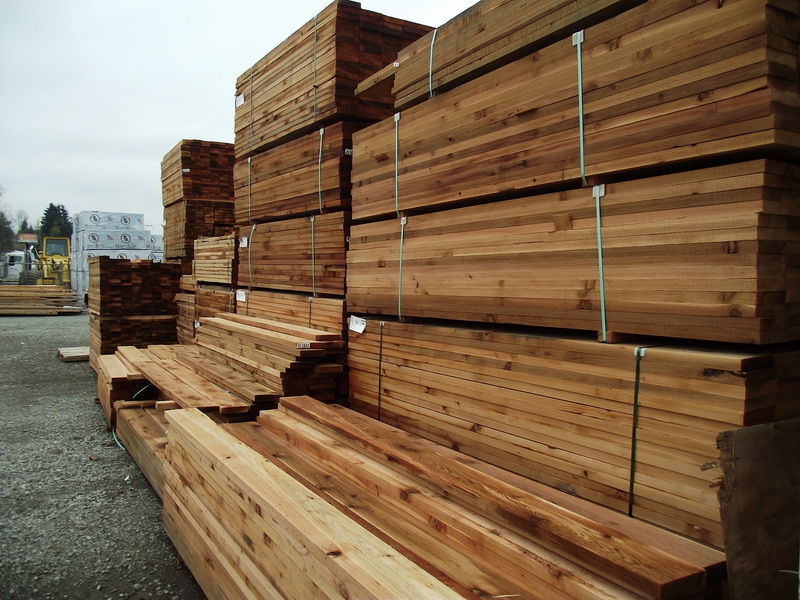 This all starts with the fact that we sell exclusively western red cedar boards from Reichert Shake & Fence in Toledo Washington. 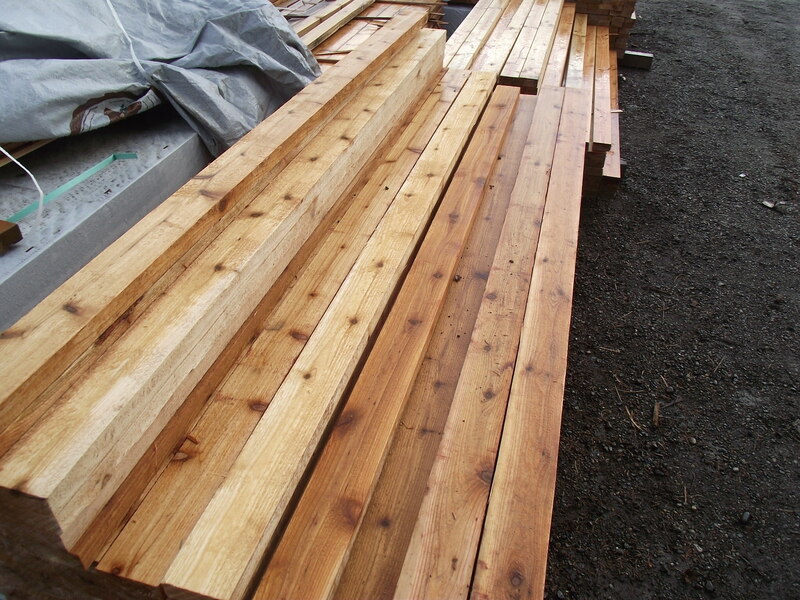 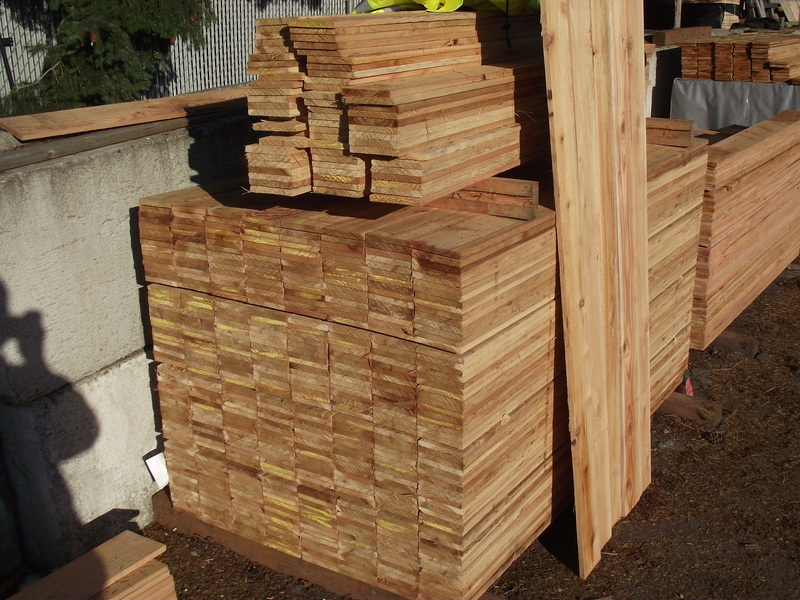 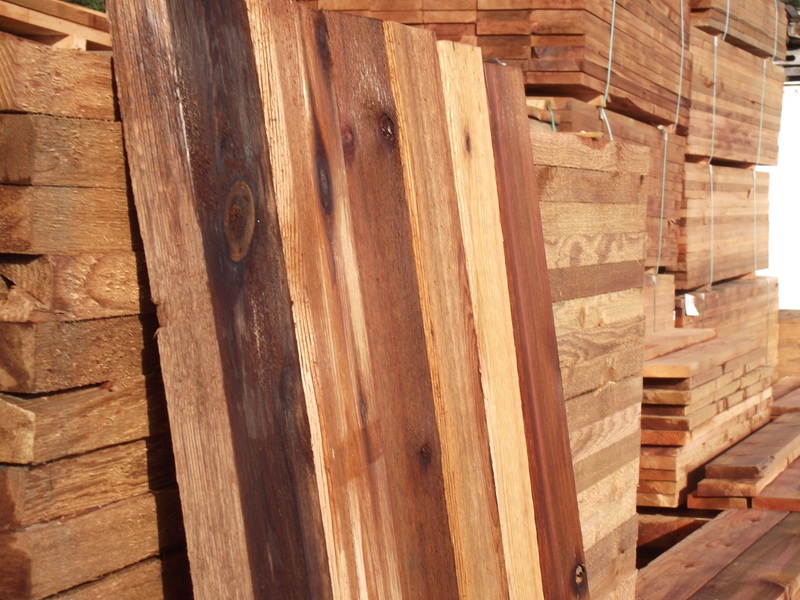 They are regarded by all to be the highest and most consistent quality cedar fence mill in the Northwest and we are happy to be on their team. 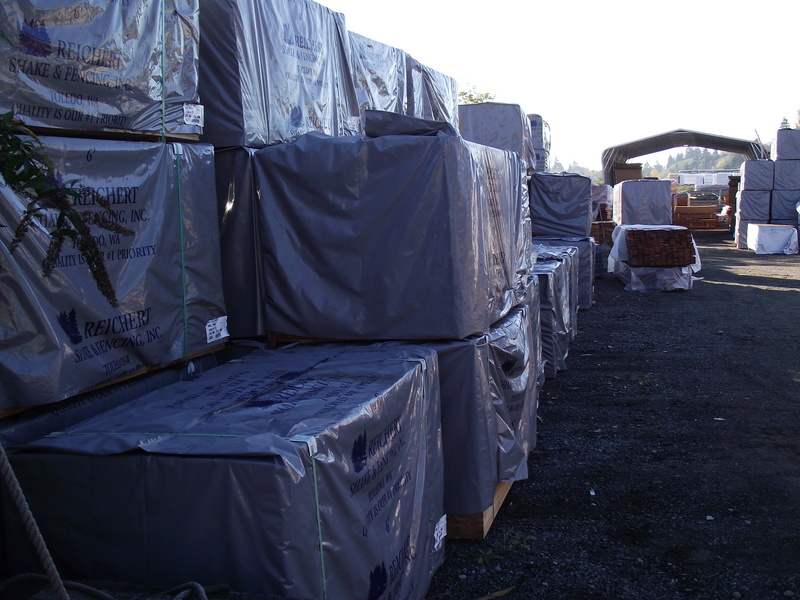 We carry nearly every size and grade of produced at Reichert so I am certain we have one that meets your needs and the quantity you need.